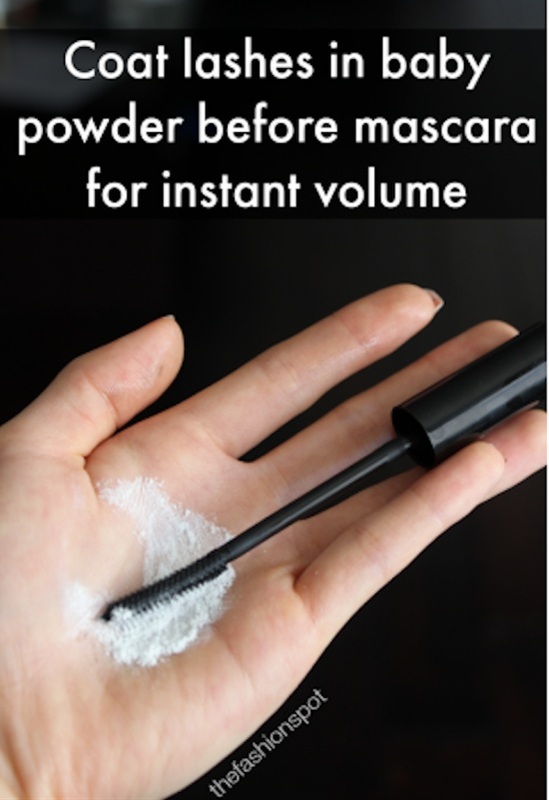 Here are some of the beauty hacks which everybody should incorporate into their beauty routine! 1. Whiten Your Teeth in Two Minutes. 4. Overnight Clear & Tight Skin Masks. 5. Using the concealer the right way. 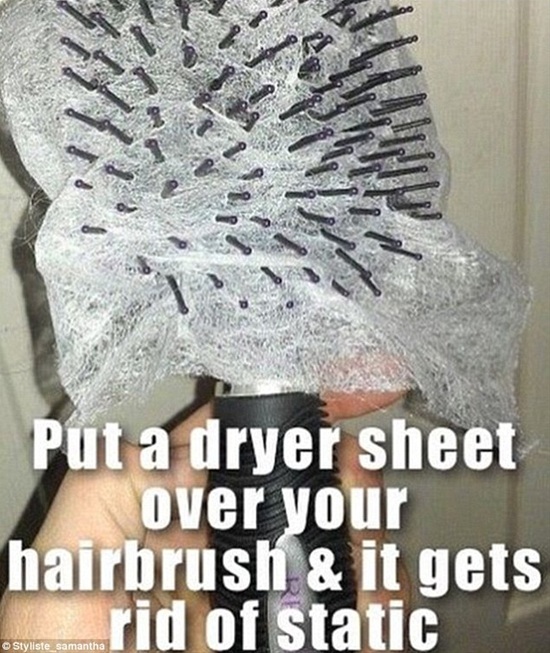 7.Avoiding the static flyaway hair. 9. 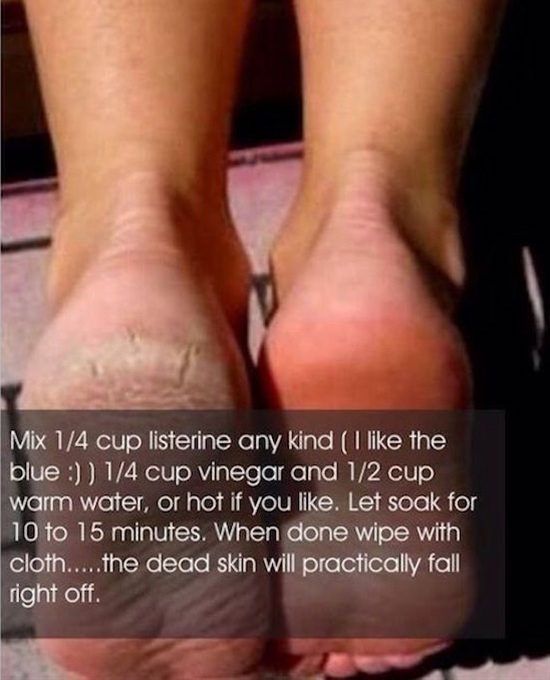 Smooth you cracked heel using this hack! 11. 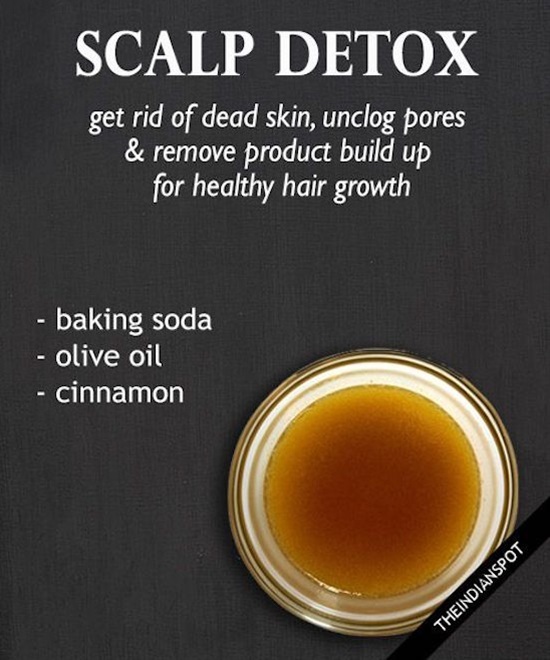 Using coffee scrub to make your skin glow! 12. 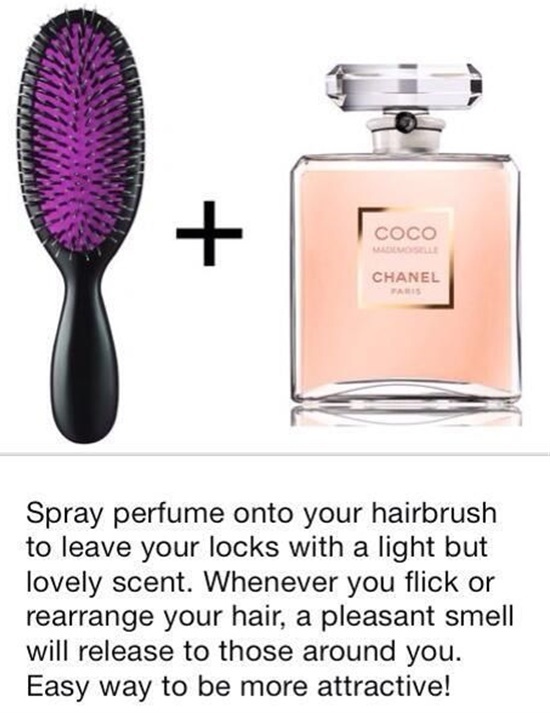 Add a smell to your hair! 14. 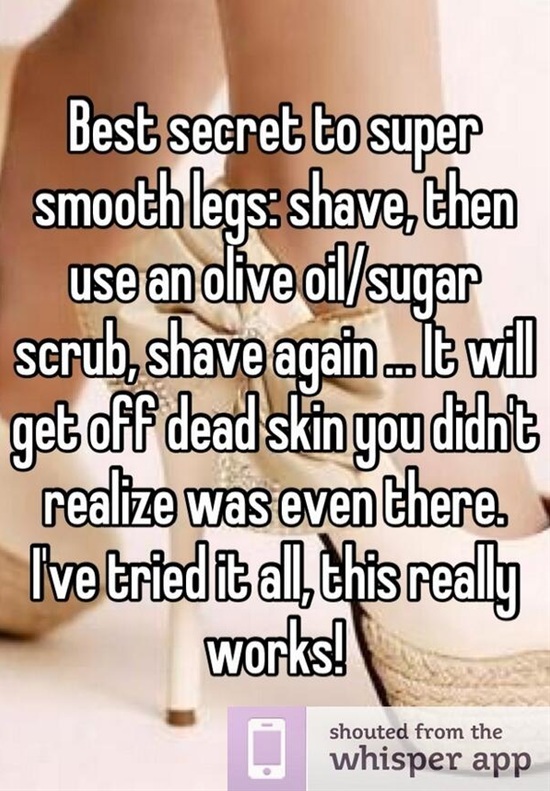 Hack For smooth legs!